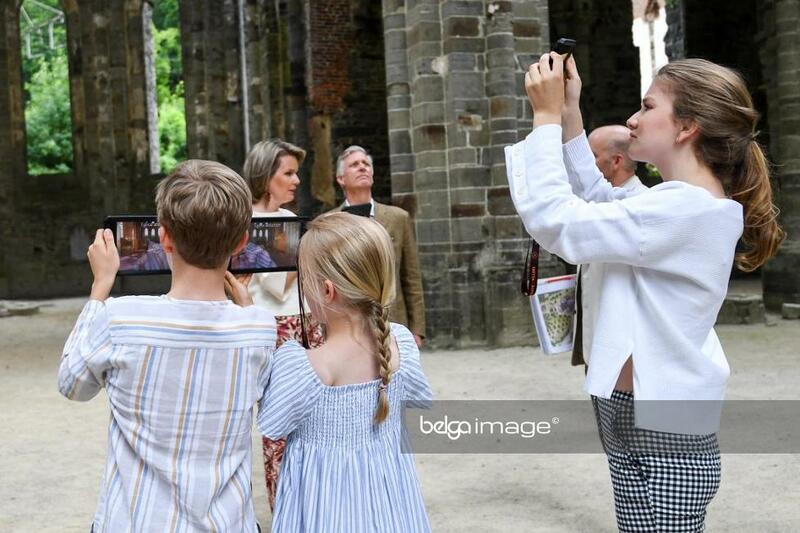 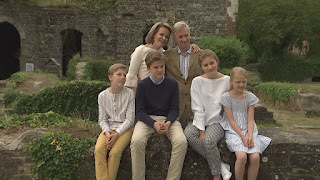 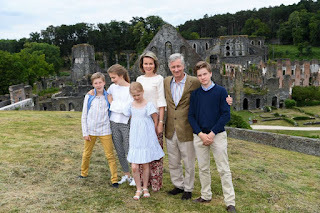 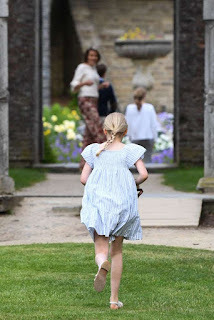 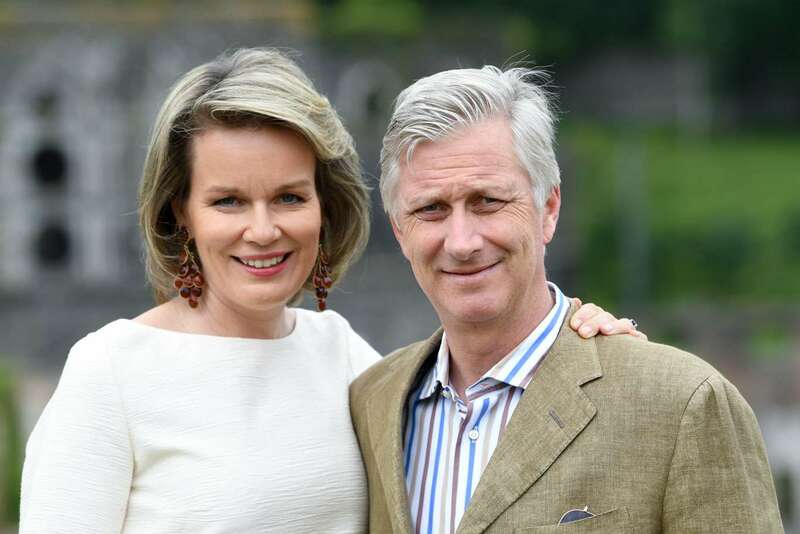 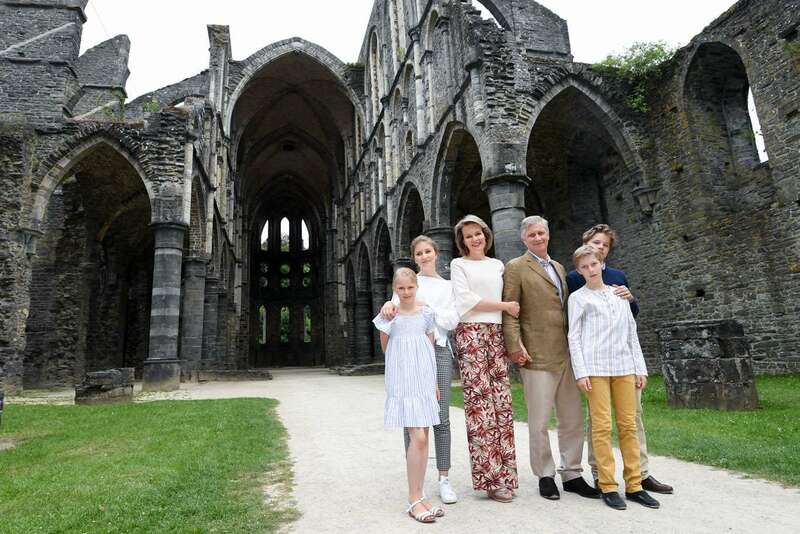 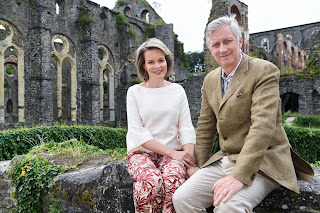 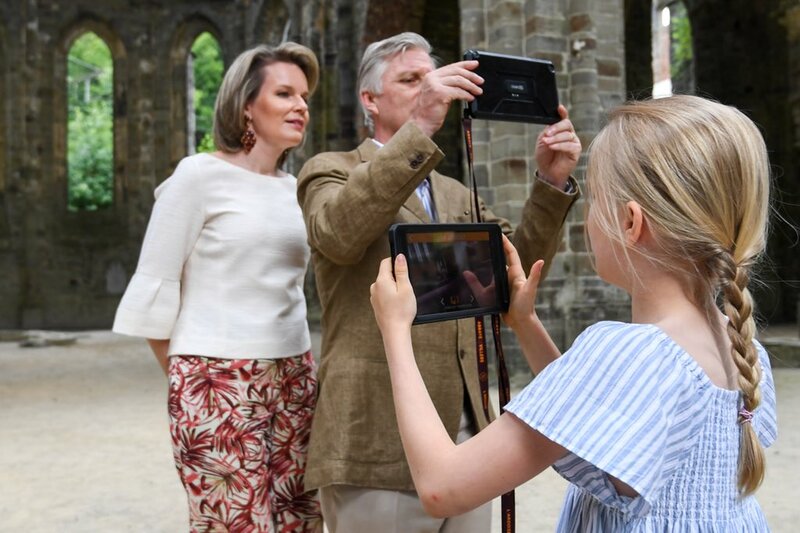 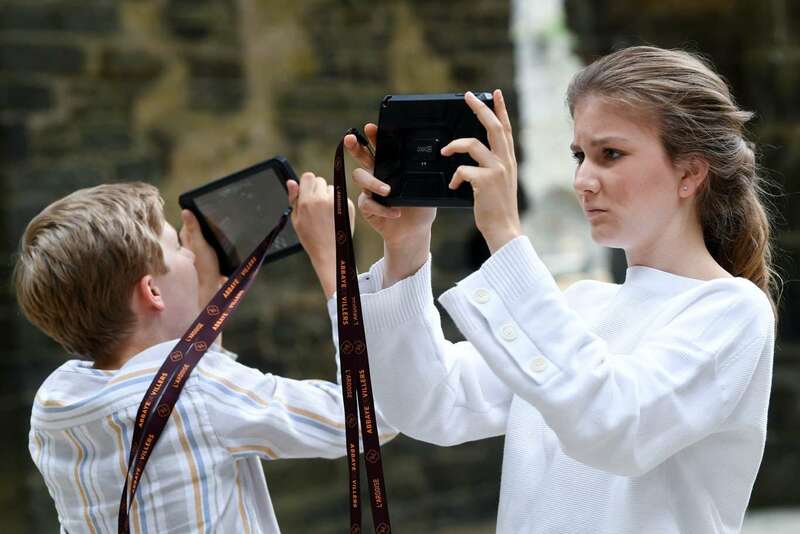 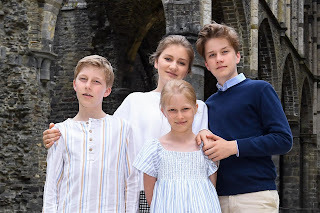 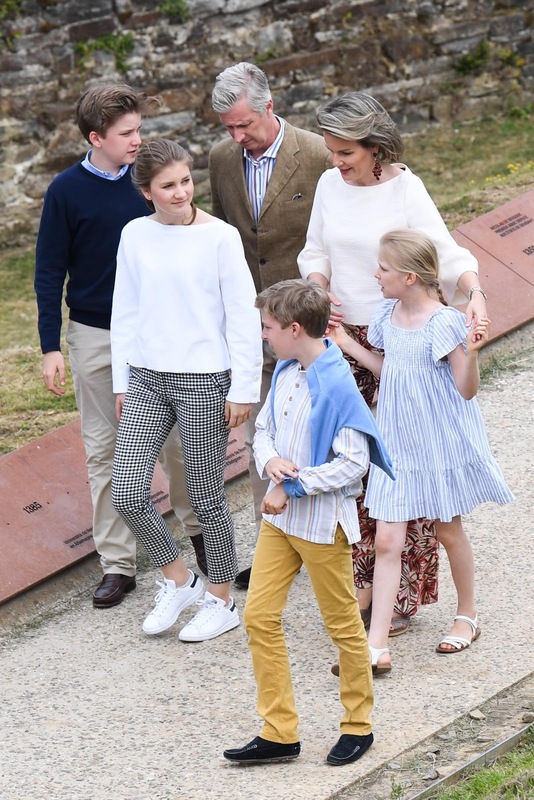 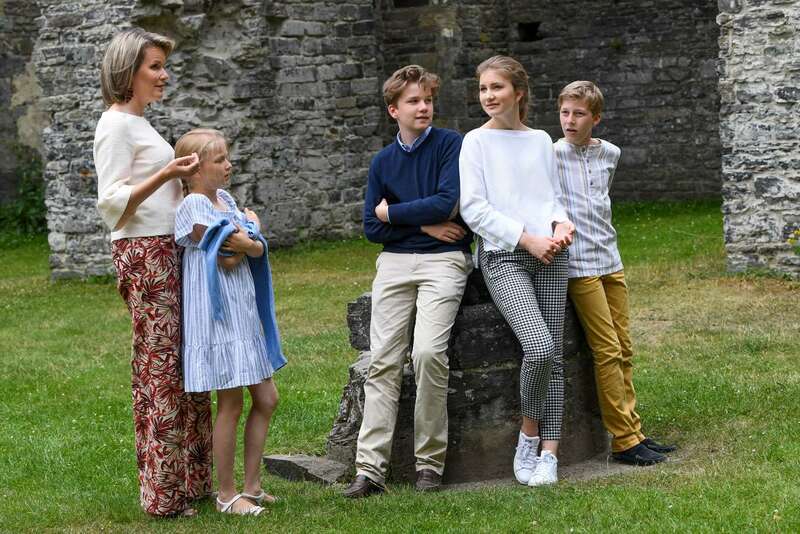 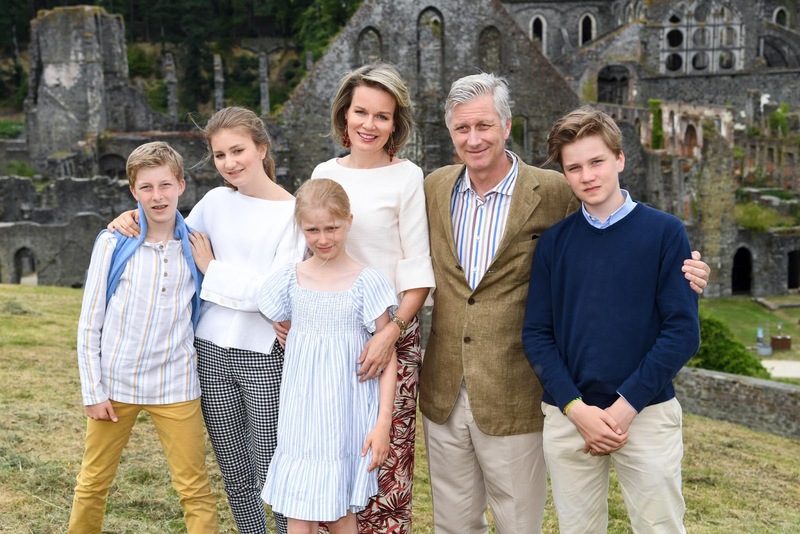 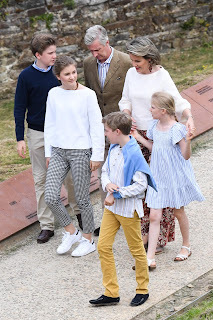 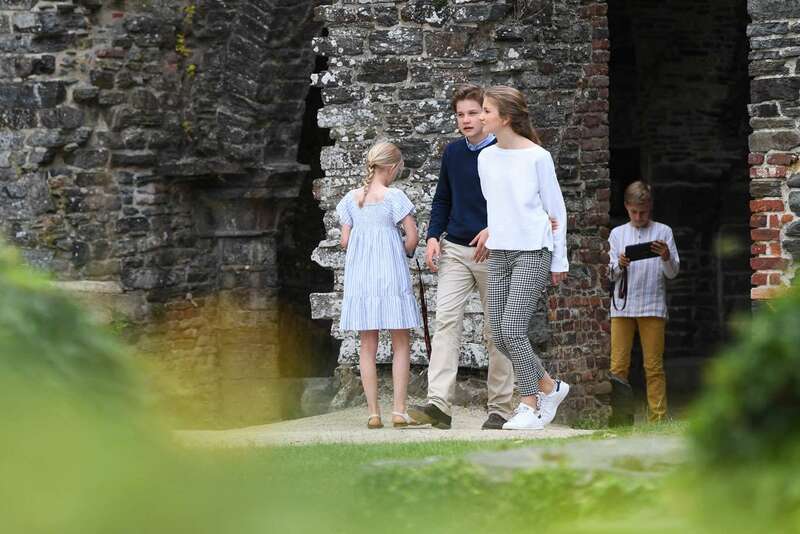 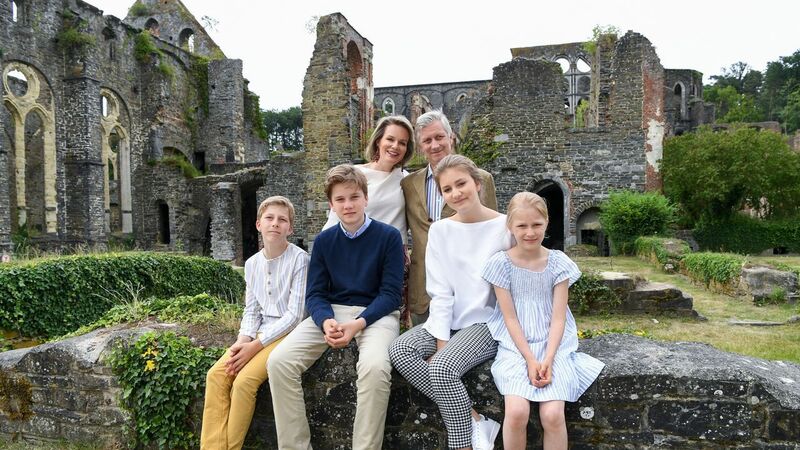 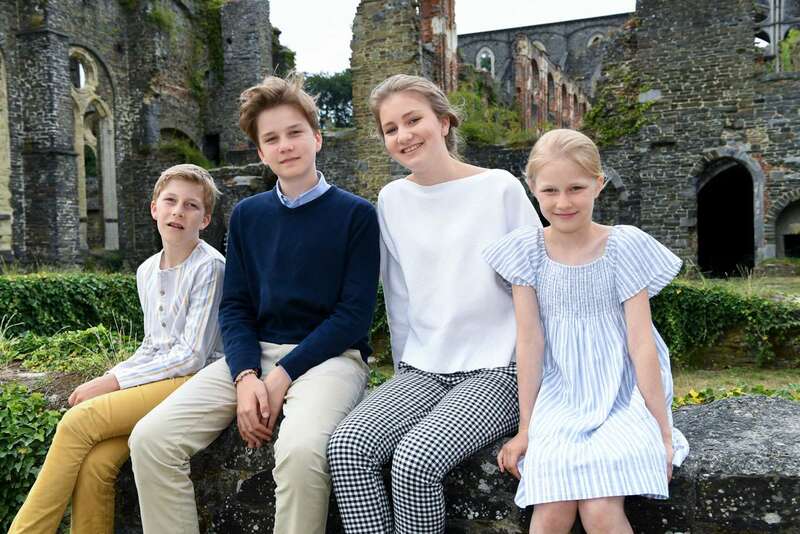 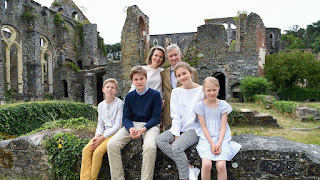 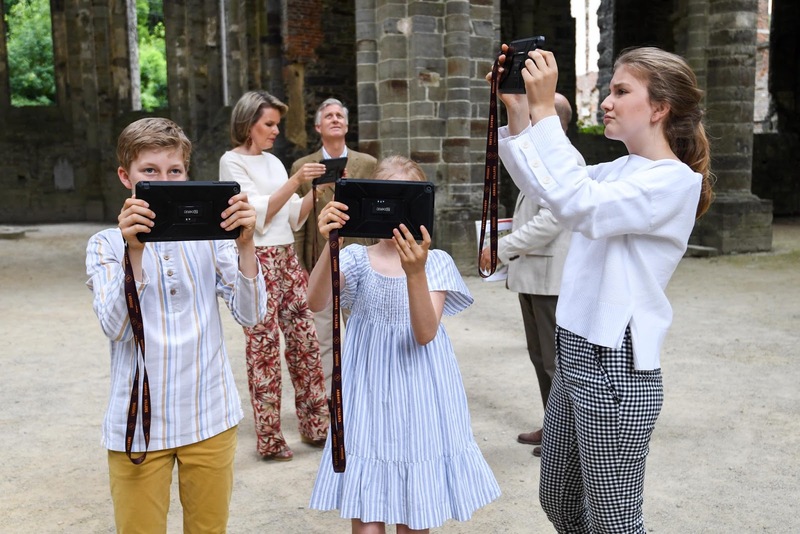 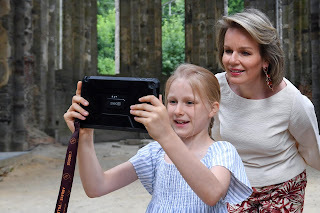 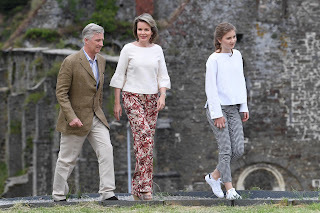 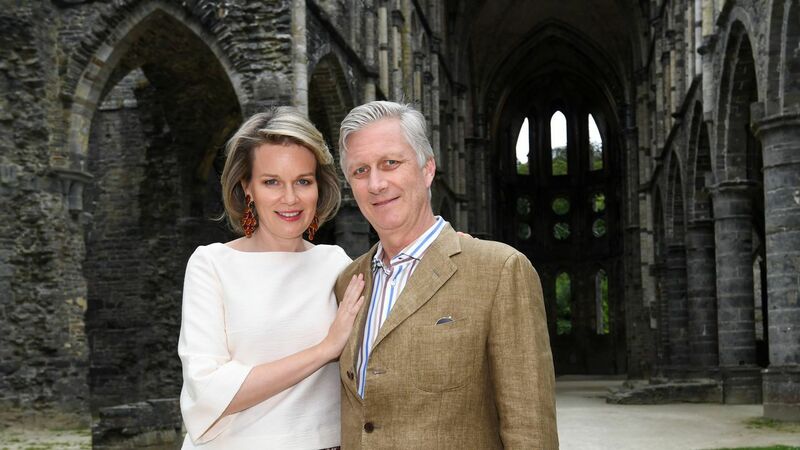 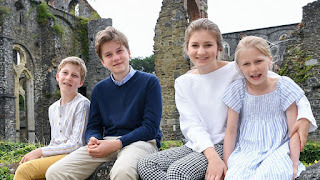 For their annual summer photoshoot, the royal family visited the abbey ruins of Villers-la-Ville. 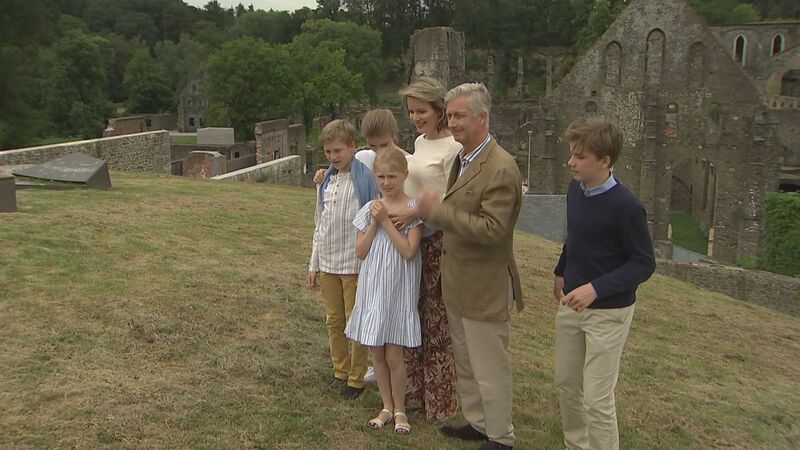 The family was given a guided tour of the site. 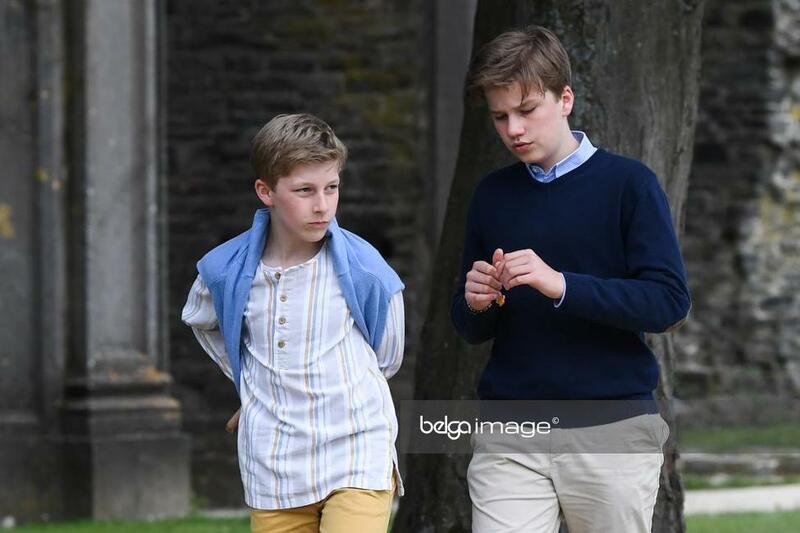 It was a relaxed and natural shoot, with Emmanuel making jokes. 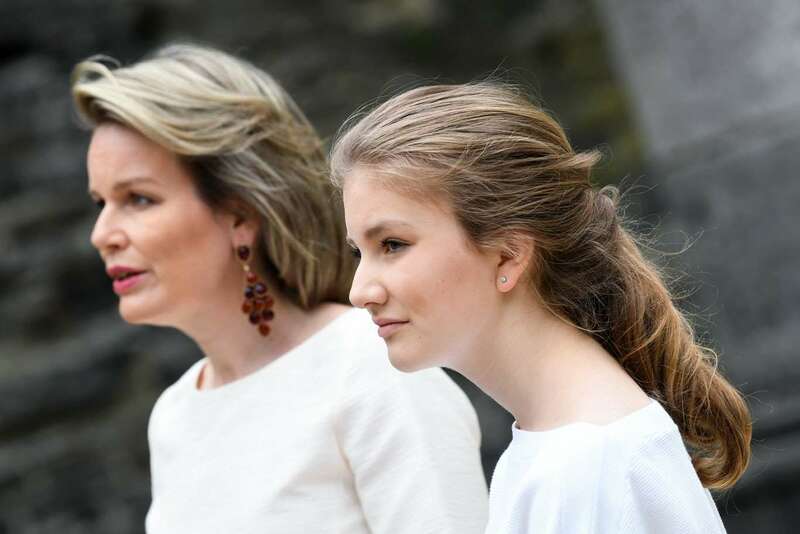 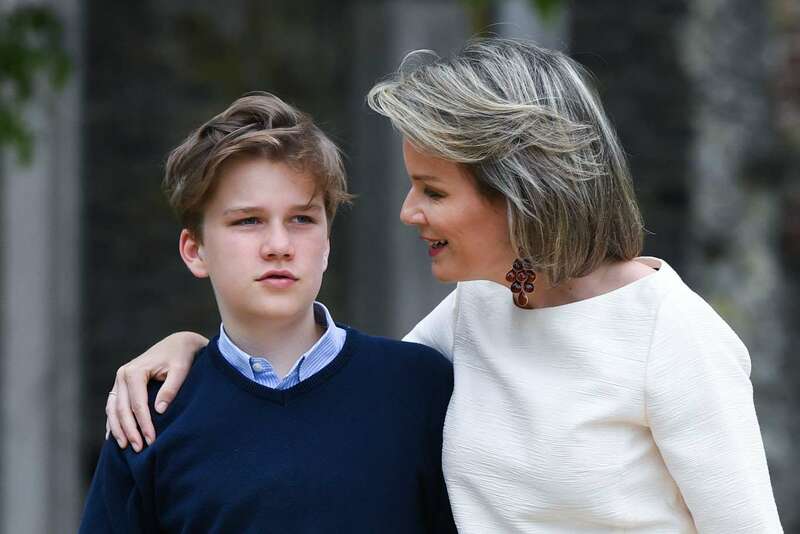 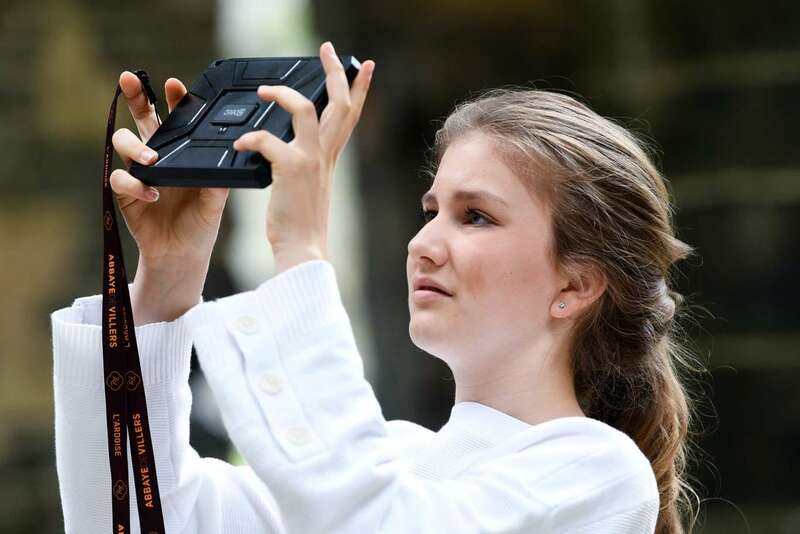 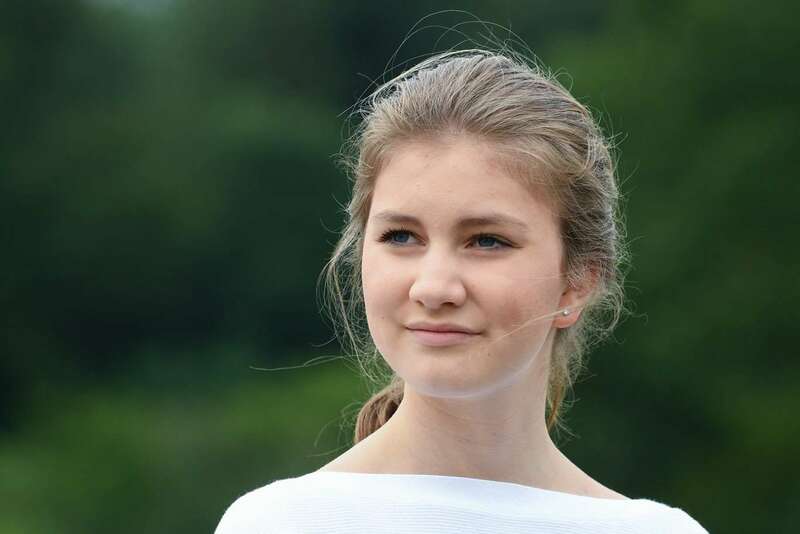 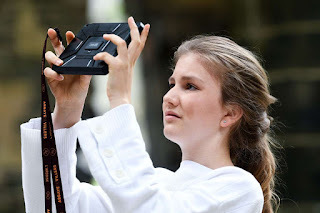 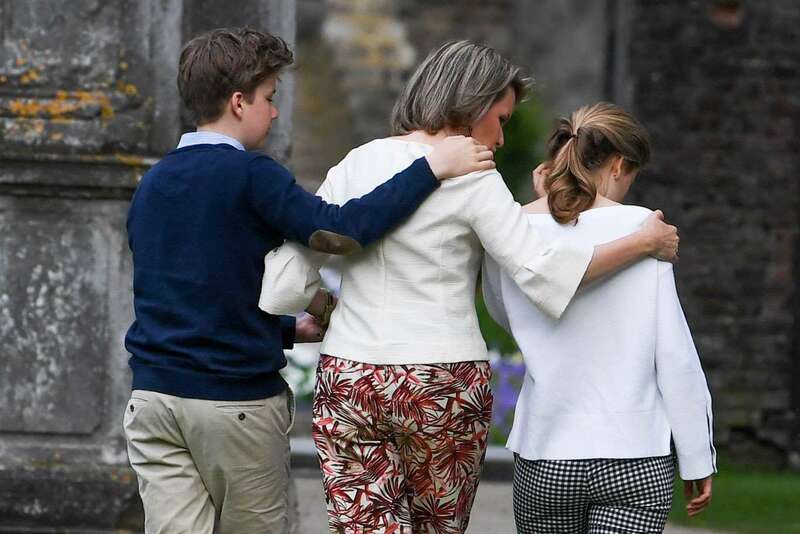 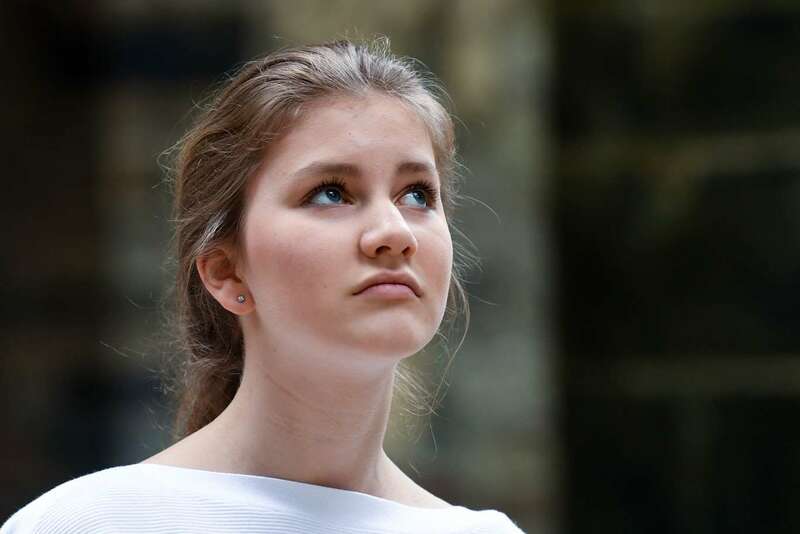 Crown princess Elisabeth (16) is no longer wearing braces. She'll be trading Brussels for Wales later this summer. 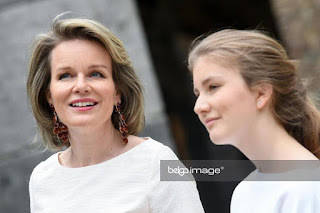 The crown princess seems to have had her ears pierced, she's wearing earrings for the first time.